The enormous backlog of wetland determinations in South Dakota is slowly on the decline, but still outnumbers its three Prairie Pothole neighbors (North Dakota, Minnesota and Iowa) combined. As of April 1st, the South Dakota Natural Resource Conservation Service had 2,944 wetland determination requests on its backlog while North Dakota, Minnesota and Iowa totaled 2,095. Historical backlog numbers for South Dakota: September 2012 – 3,829, June 2013 – 3,516, April 2014 – 2,944. At the last NRCS State Technical Committee meeting in April, State Conservationist Jeff Zimprich stated the agency has a goal of reducing the backlog to 2,500 or below by the end of their its year. This positive momentum is due to the fact that their wetlands people are fully staffed and now have two dedicated employees to work solely with wetland consultants along with additional funding from the national NRCS office. Farmers are allowed to hire consultants to help expedite their wetland determination process. Many of the consultants in South Dakota are former soil scientists with an enormous amount of experience. Ultimately, the NRCS still makes the final call on plot setbacks regardless of the consultants work, but the process should alleviate the time a determination takes to be completed. The demand for consultants has been high and the process has been smooth, until recent months. Zimprich stated at the State Technical Committee meeting in May that the average time for consultant work to be completed and returned to the farmer was 95 days. But according to some who have taken part in the consultant process, the timeline is at least double that. Wetland determination appeals have also become a problem. Some farmers have been waiting on the conclusion of their appeal for over a year. Others have waited for a determination for over two years as frustration continues to grow. 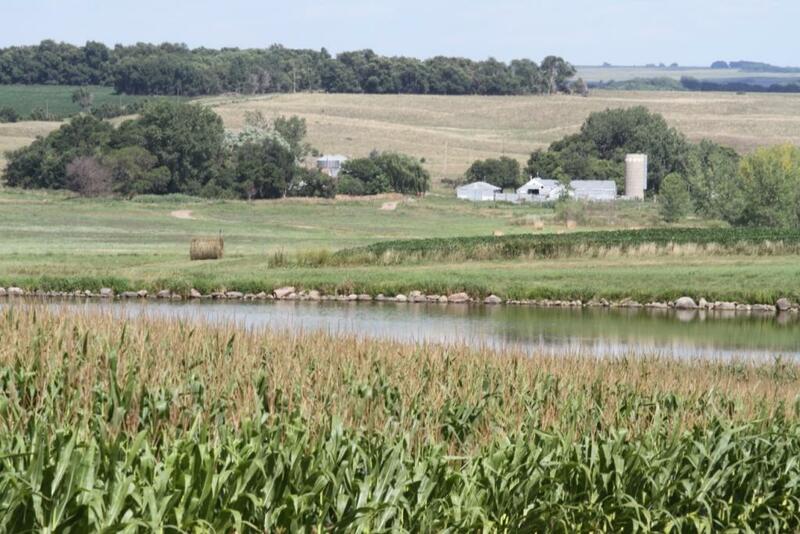 Getting wetland determinations completed is important for farmers who want to implement a water management plan on their land while following conservation compliance standards in order to remain eligible for USDA programs. In the 2014 Farm Bill, conservation compliance is now tied to federal crop insurance. The kicker in the farm bill language is that no wetland determination request can be shelved for more than a year; making the situation in South Dakota even more interesting once the new farm program begins. This entry was posted in News and tagged conservation compliance, farm, NRCS, South Dakota, water, wetland determination.